Two years ago, Bailey Adams broke off her engagement to Danny Maxwell and fled Logan Point for the mission field in Chihuahua, Mexico. Now she's about to return home to the States, but there's just one problem. After Bailey meets with the uncle of one of the mission children in the city, she barely escapes a sudden danger. Now she's on the run-she just doesn't know from whom. To make matters worse, people who help her along the way find themselves in danger too-including Danny. Who is after her? Will they ever let up? And in the midst of the chaos, can Bailey keep herself from falling in love with her rescuer all over again? 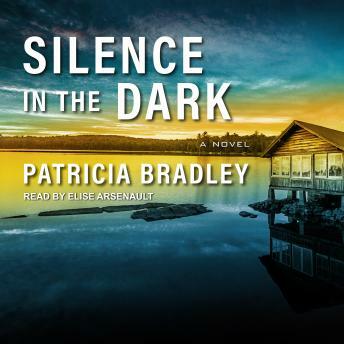 With lean, fast-paced prose, Patricia Bradley pens a superb story of suspense and second chances.